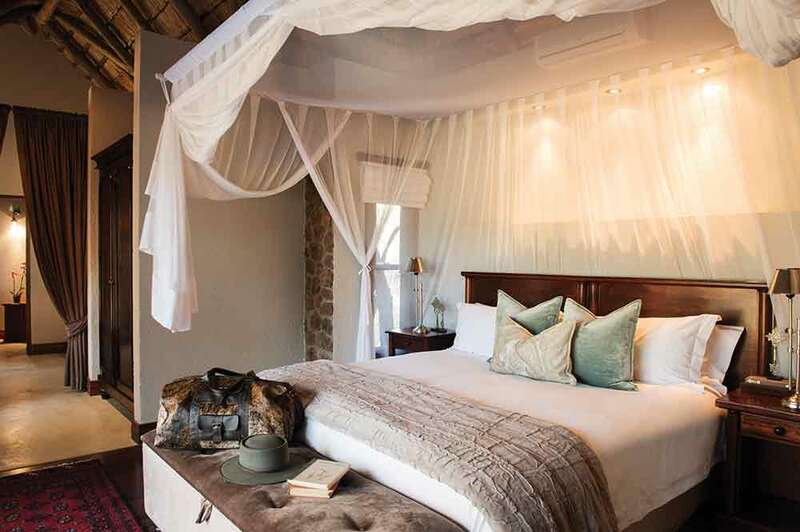 Make no mistake, Dulini Private Game Reserve is all about taking you on an adventure to see big cats, elephants, rhino, buffalo and a host of other African game in the wild. 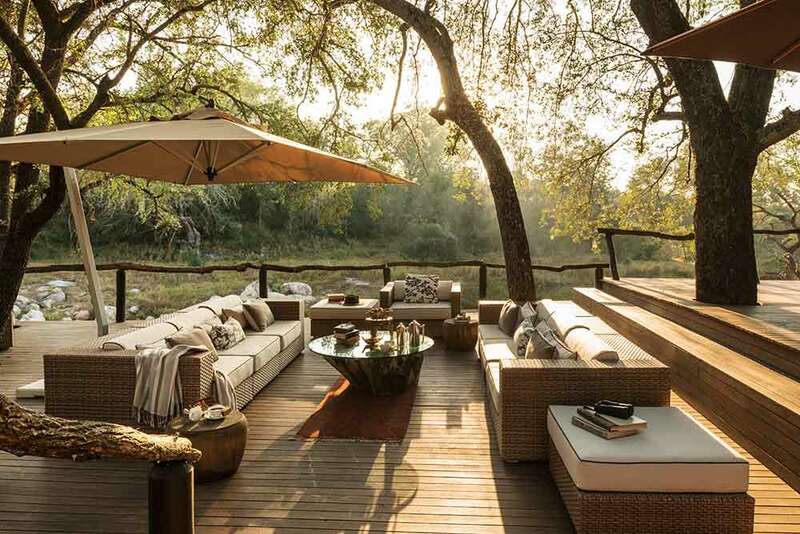 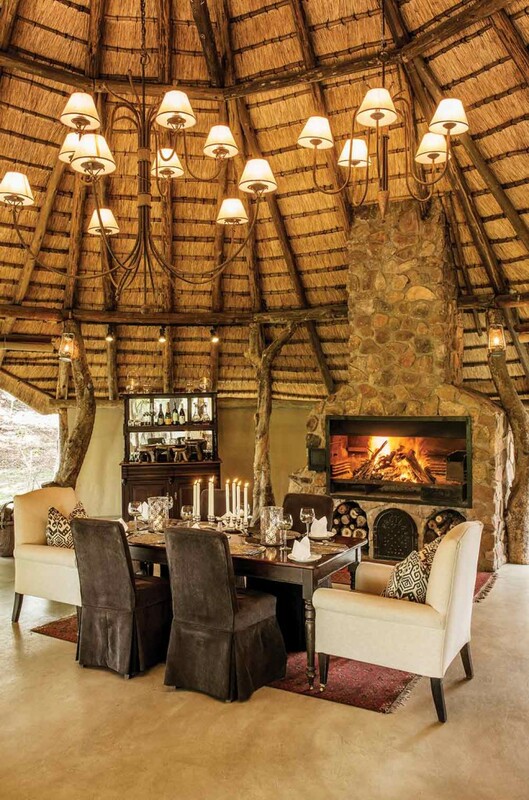 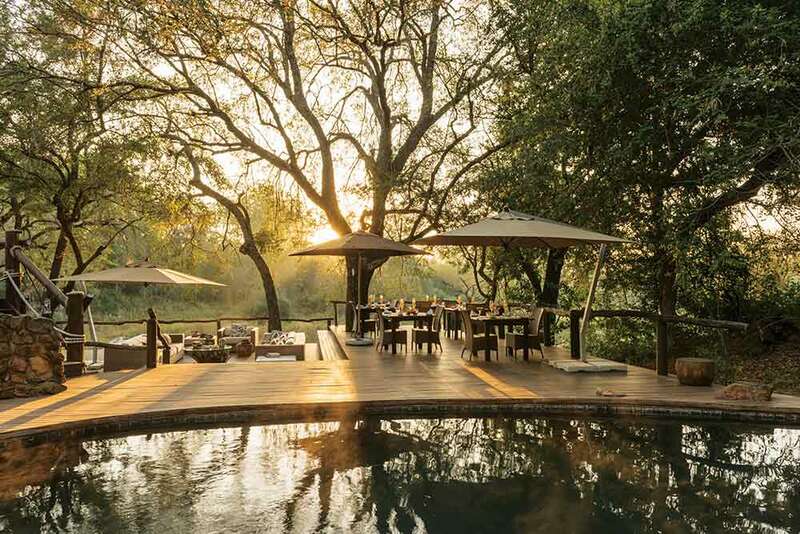 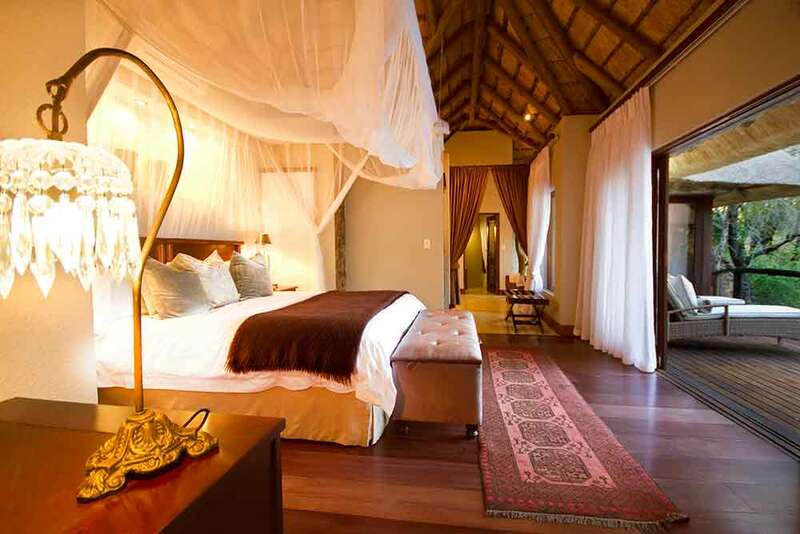 The camp stands at the heart of Sabi Sands, which shares an unfenced border with the acclaimed Kruger National Park – one of Africa’s richest. 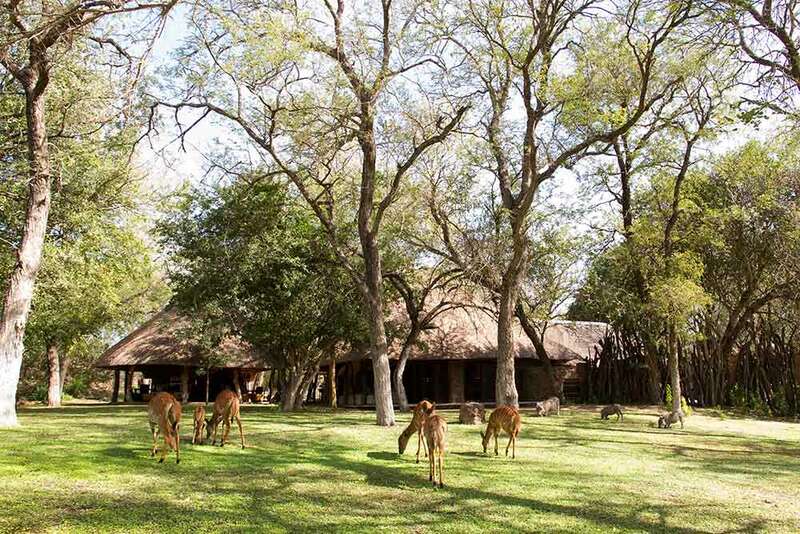 So huge numbers of wild animals roam freely across the countryside. 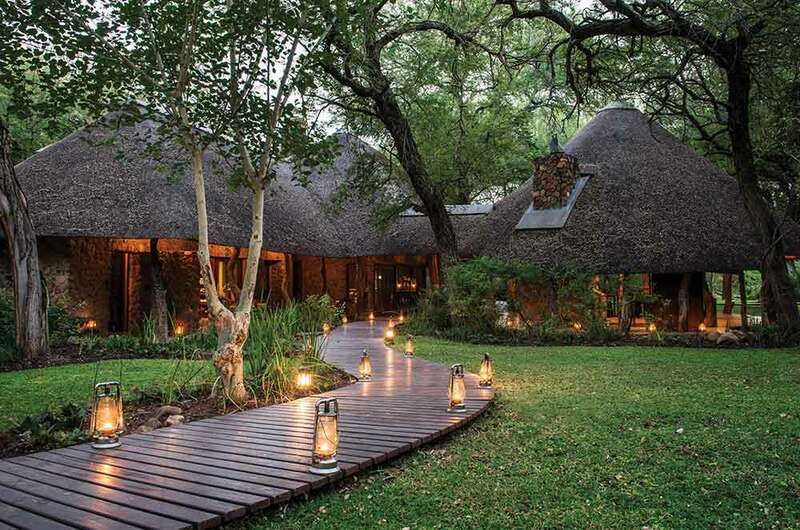 And Dulini’s Shangaan trackers are adept at finding them for you. 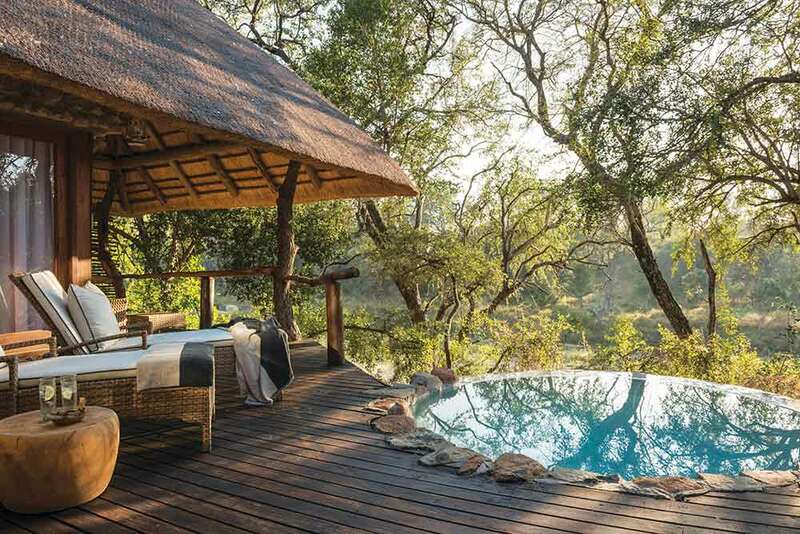 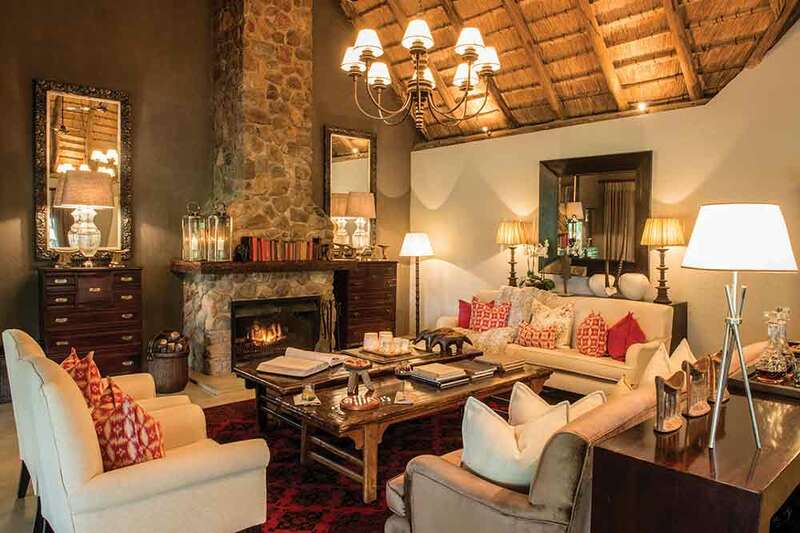 And since you specified this camp as part of your luxury, tailor-made holiday to South Africa, you’ll be able to retire, after a long hot day capturing game in your camera, to a sumptuous slipper bath, beneath a chandelier, complete with views over the local bush. 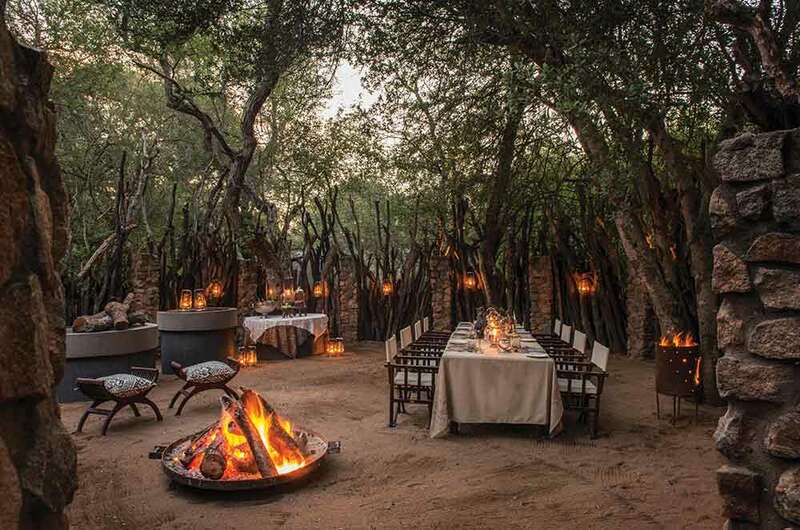 Followed by an expansive, round-the-boma dinner.